In March the 3. 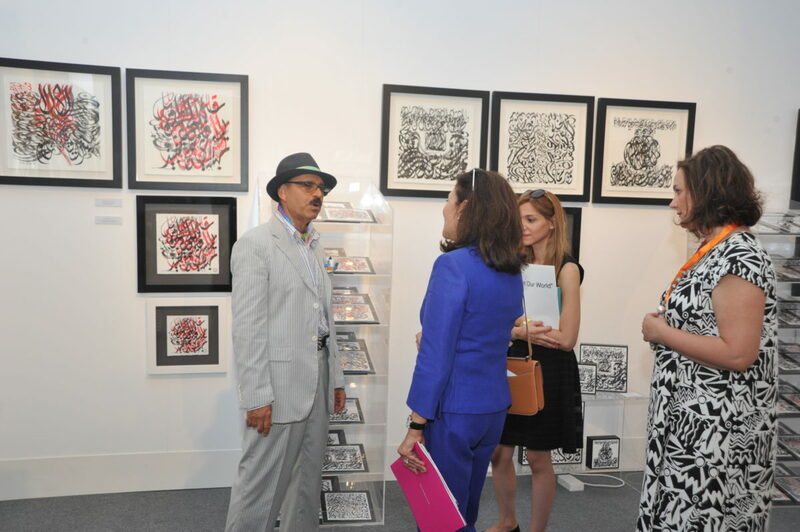 Art Bahrain Acorss Borders (ArtBAB) will open – another artfair in the Middle East? Alistair Hicks, former Senior Curator at Deutsche Bank for nearly 20 years, will be involved in the exhibition programm. SBV: You are following artfairs for quite a long time – what is your interest in artfairs as a visitor? How did your perception change since you became part of Art Bahrain Across Borders? ALISTAIR HICKS: Director of the fair, Kaneka Subberwal, kindly employed me. I am on the Selection committee. However, the chairman of the Selectors, Jonathan Watkins, Director of the Ikon Gallery, Birmingham, and I have been brought into help develop a new concept of art fair – one that reassesses the basics of introducing the collector to artists and new art, and gallerists to collectors – an event that is more intimate, fun and informative about the state of art today. SBV: Why is the fair in Bahrain going international? Do we need more international art fairs, isn´t the market for local or regional actually livelier because of the cultural diversities? ALISTAIR HICKS: I don’t like fairs per se. Though I spent a dozen years involved with Deutsche Bank’s sponsorship of Frieze Art Fair, and Art Hong Kong before it was Baselised, I do agree there are too many art fairs, which is why I leapt at the chance of help delivering something different, something more about the relationship between art and people. SBV: There are more then 200 artfairs all over the world, all following more or less the same concept of Art Basel. Do you see any possibility to re-invent the art fair-modell? What is missing, what is needless? 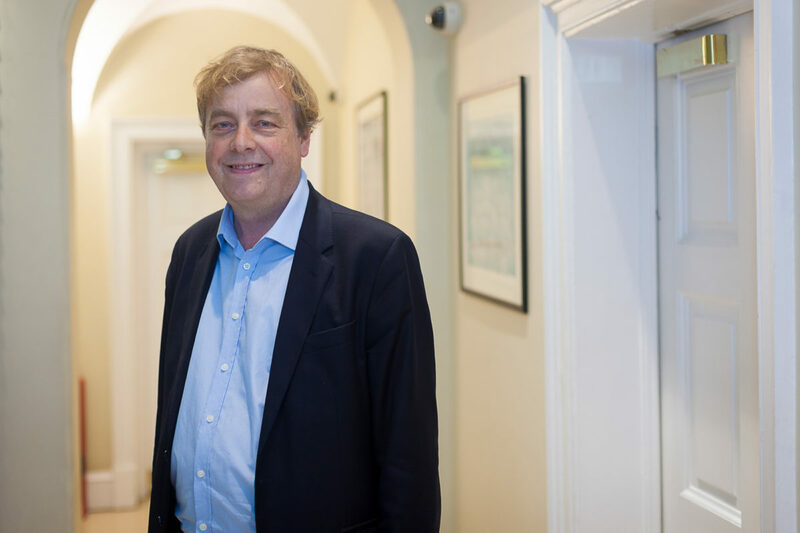 ALISTAIR HICKS: It is essential we re-invent the way we look at art around the world. The art world has never been so dominated by money, yet we have never had such a rich and diverse group of men and women around the world making stimulating art. All that needs to be done is to help collectors and potential collectors build relationships with artists, gallerists, curators and all the rest of us hangers-on. At Bahrain we hope to introduce the visitors to what is happening round the world by a survey of some thirty international art videos. As the time the visitor has is fairly fleeting it is devised as a floating world. This exhibition, curated by Jonathan Watkins and myself, is only meant to be an introduction but Watkins envisages it as a sea of film that will fill over half of the massive hall. This will be combined with a pavilion of Bahraini artists and a few of the best galleries in the world that genuinely promote emerging artists: galleries such as Project 88 (Mumbai), Temnikova and Kasela (Tallinn) and David Risley (Copenhagen). SBV: Can you tell a bit more about the exhibition? ALISTAIR HICKS: Like a forest of moving imagery, „Floating World“ is a video installation surrounding the combination of exhibition spaces at Art Bahrain Across Borders which entails a dedicated Bahraini art pavilion, gallery and individual artist stands and merchandise outlets and cafes. Forty large scale projections – 6m wide, suspended – include films by internationally renowned artists, such as Marcel Dzama, Cristina Lucas, Raqs Media Collective, John Stezaker, Beat Streuli , Gillian Wearing and Ming Wong, shown alongside excerpts from Bahraini-produced documentaries. SBV: More and more gallerists are tired of artfairs. How can you persuade anybody to participate at another fair, particularly in Bahrain? ALISTAIR HICKS: Relationships again! Clashing as the fair does with Art Basel Hongkong, I can not claim it has been easy to attract galleries anywhere but HongKong, but happening a week after Dubai and ten days after the Sharjah Biennale, those who have a chance to come will be rewarded by seeing something very different. Bahrain has been an important trading post for longer than most cities have existed. 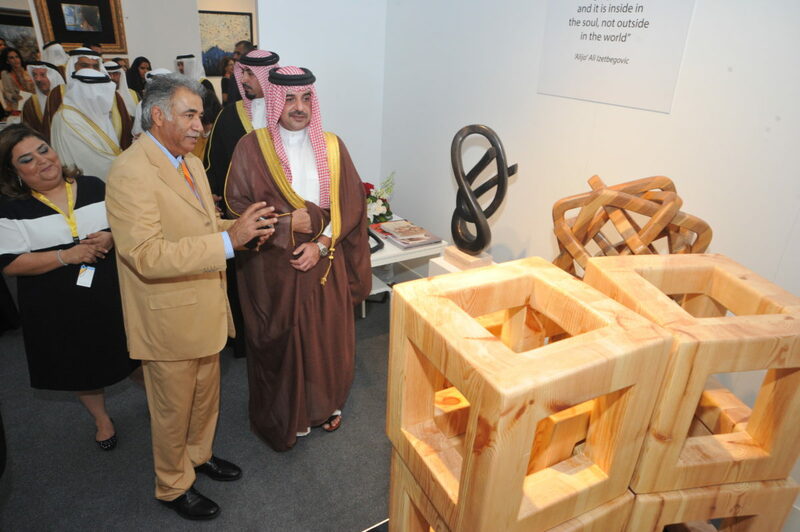 SBV: Is there any kind of censorship or preselection in Bahrain related to artworks? ALISTAIR HICKS: Jonathan Watkins has curated the fair. You will not see many nudes or religious works. SBV: Are there collectors in Bahrain and how are you going to get the Middle Eastern collectors to Bahrain? ALISTAIR HICKS: In a world that desperately needs alternative visions, Bahrain offers a platform for contemporary art that is not totally dominated by money. Bahrainis have a reputation for being open-minded and Bahrain is effectively sponsoring the chance to see art in a new kind of setting, one where one can walk around a moving theatre of the world’s emerging artists and also see local and international work for sale. SBV: Are you planning lectures, workshop or any kind of side program for Bahrain? ALISTAIR HICKS: Janet Rady is organising an education program. This year it will be bolstered by some leading international artists, as well as panels led by Jonathan Watkins, Janet Rady and me. 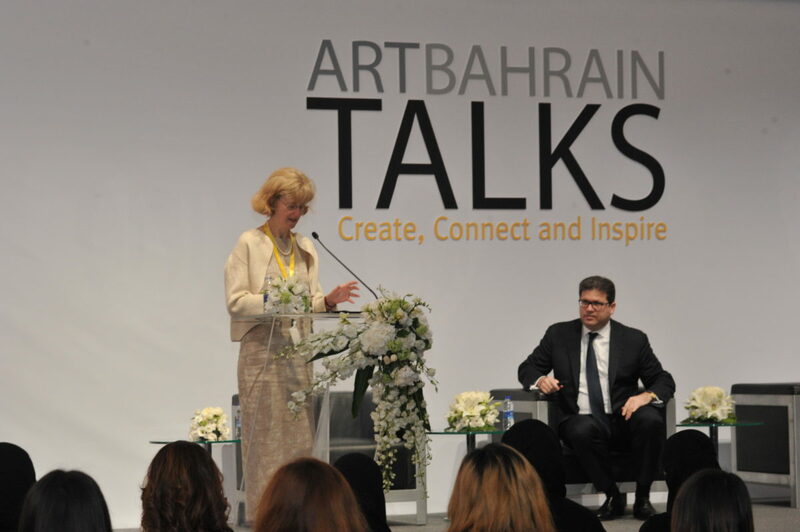 ABOUT Art Bahrain: Under the patronage of Her Royal Highness Princess Sabeeka Bint Ibrahim Al Khalifa, Wife of the King of Bahrain and President of Supreme Council for Women, the Kingdom of Bahrain hosted 2015 the first international art fair. “Bahrain may be smaller than other Gulf countries but there are more qualitative buyers,” says Ms. Kanika Subberwal, technical advisor and consultant for the event.